It’s been a year since 32 passengers and crew of the Costa Concordia perished when the cruise ship ran aground near Giglio, Italy. 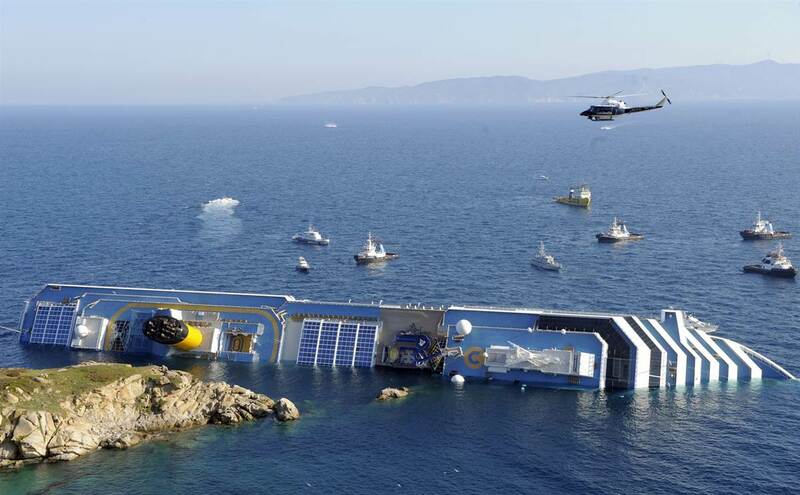 As of today, the Captain, Francesco Schettino, who is under investigation for manslaughter is under house arrest but has yet to be officially charged. However, he is suing for wrongful dismissal in an attempt to get his job back. It’s puzzling to me that the only lesson learned is that passengers need to be better trained for tragic events. What about the leader (captain) who steered this ship into the rocks in the first place? This accident was totally preventable! Your thoughts? This entry was posted in Management and tagged business, leadership, learning, management, training. Bookmark the permalink. I’m not certain that we have any real leaders. In my view, a leader is one who can communicate a vision for the future in such a way as to encourage and get others to work towards it. However, I totally agree that we don’t hold those who would be leaders accountable for their actions. But then few actually take responsibility for their own actions so why should there be any expectation that :”leaders” are held accountable for their actions. There are, after all, few if any consequences for bad decisions of illegal actions. Big honking sigh…… Oh well, we can hope…..